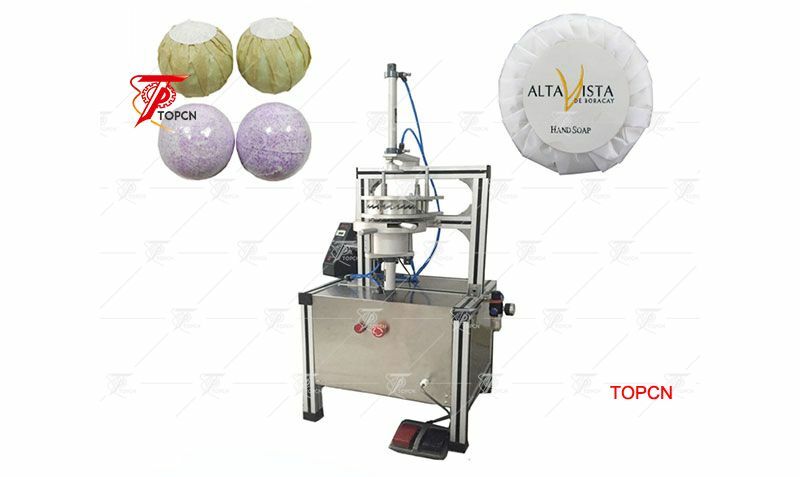 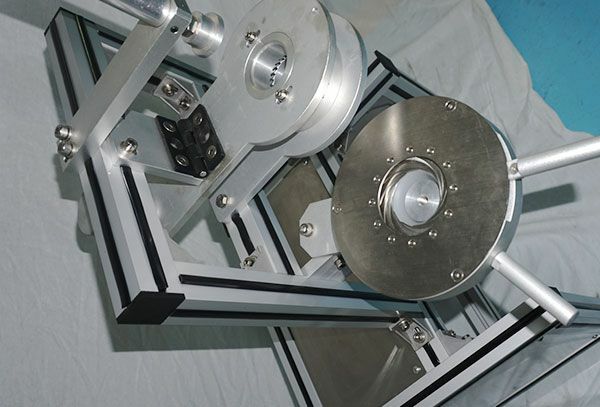 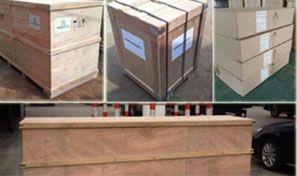 Round soap pleat wrapping machine is made specially for round hotel soap, toilet soap, round hard food pleat wrapping.It can pack the specifications of soaps, from 10gram to 80gram, diameter from 40-60mm; each specification requires one set of mould, it can be connected with production line. 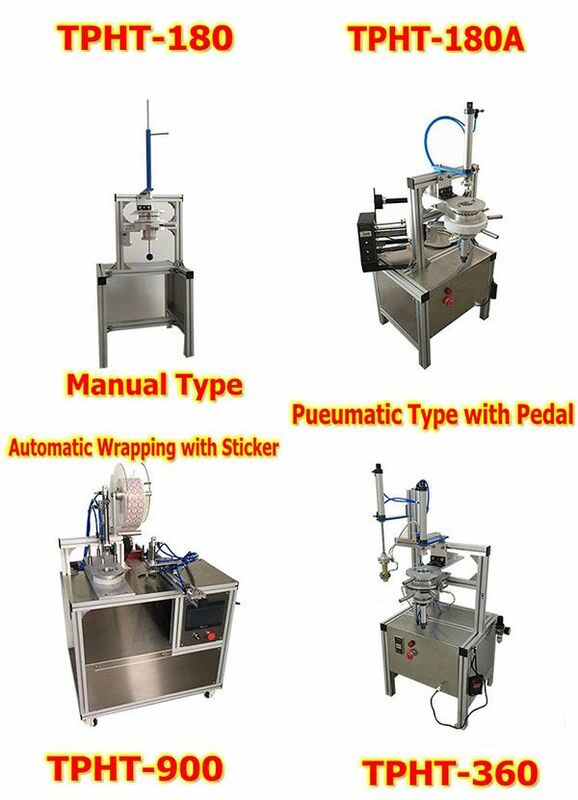 Only one operator who feeds soaps is required for the machine if the machine works alone. 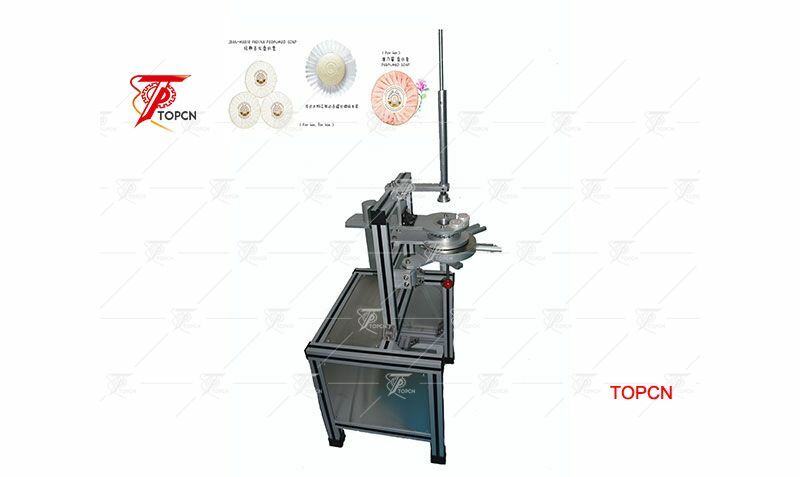 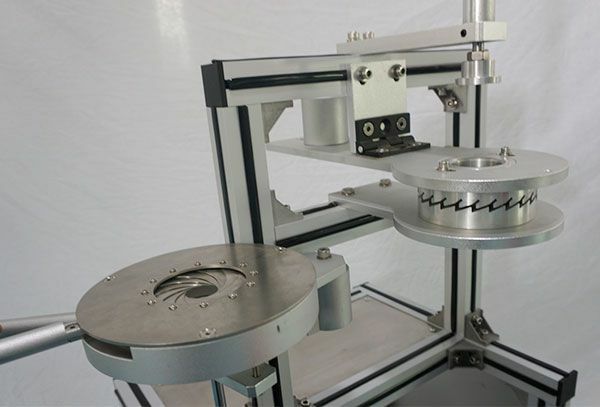 The new designed round soap pleated packaging machine is using aluminum alloy structure, beautiful appearance, easy to operate. 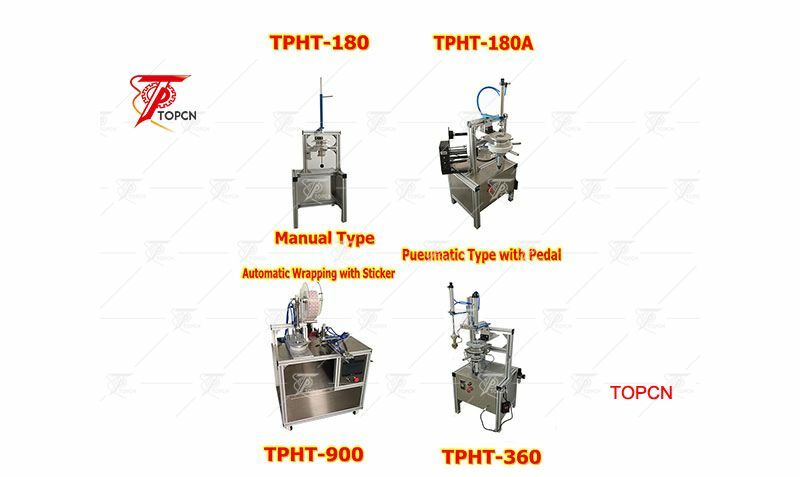 The soap pleat wrapping machine is equipped with a set of molds, our company accept mold customization. 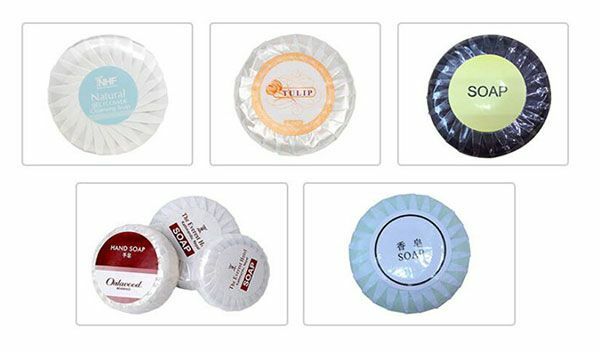 you can customize the soap mold according to your soap shape and size.